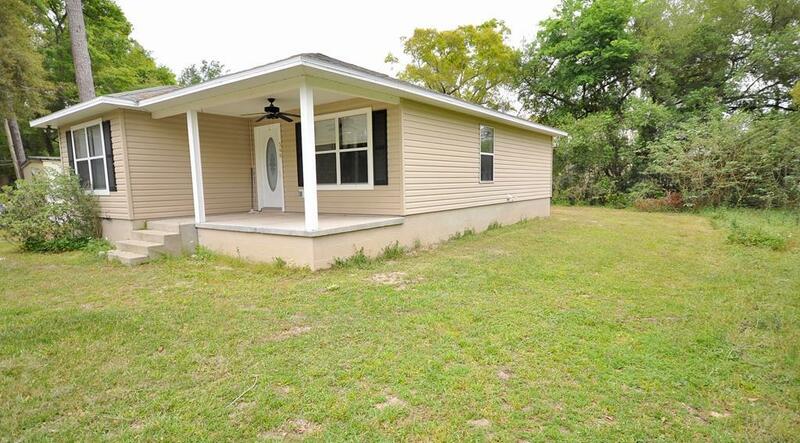 Charming 2008 3bd 2ba Home located conveniently in town, priced to sell! From the large front porch, walk into the Nice Open Floor Plan which flows from the Large Great Room into the Kitchen. 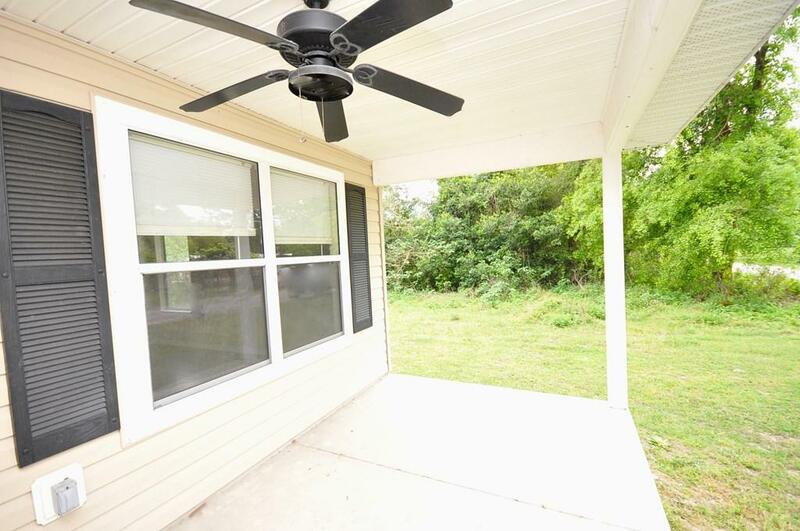 Newer, Lovely, Laminated wood flooring throughout the living area & bedrooms. Tile in Kitchen & Bathrooms! Master Retreat has walk in Closet & Spacious Bathroom. Both spare bedrooms are a nice size with bathroom in-between. 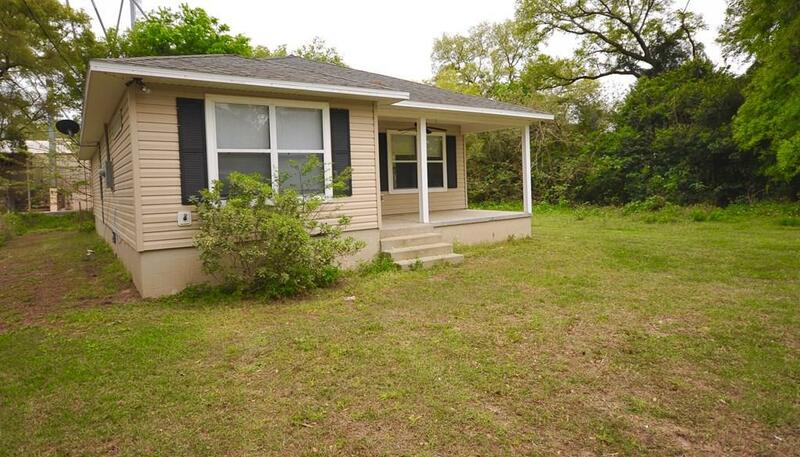 You can purchase this home with 100% USDA Financing ! Why pay rent, when you can pay less to own your own home! Come live the relaxing life in Gilchrist county with its "A" rated schools, the Suwannee River & just up the road from the Gulf of Mexico! 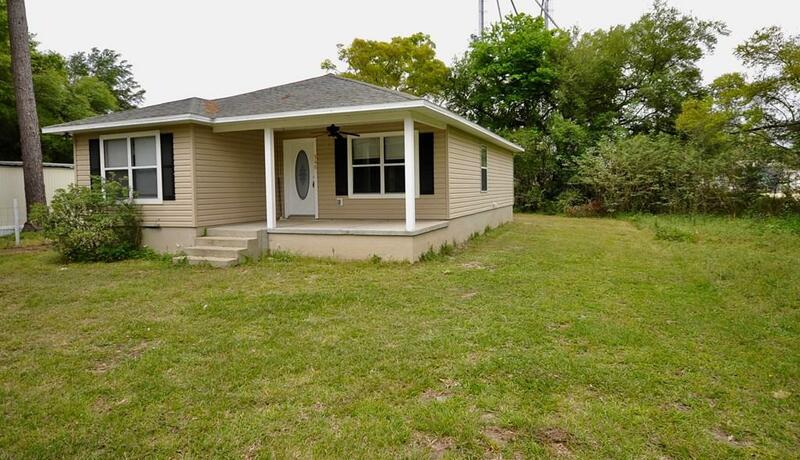 Make an appointment to take a look at this house today, it won't last long!